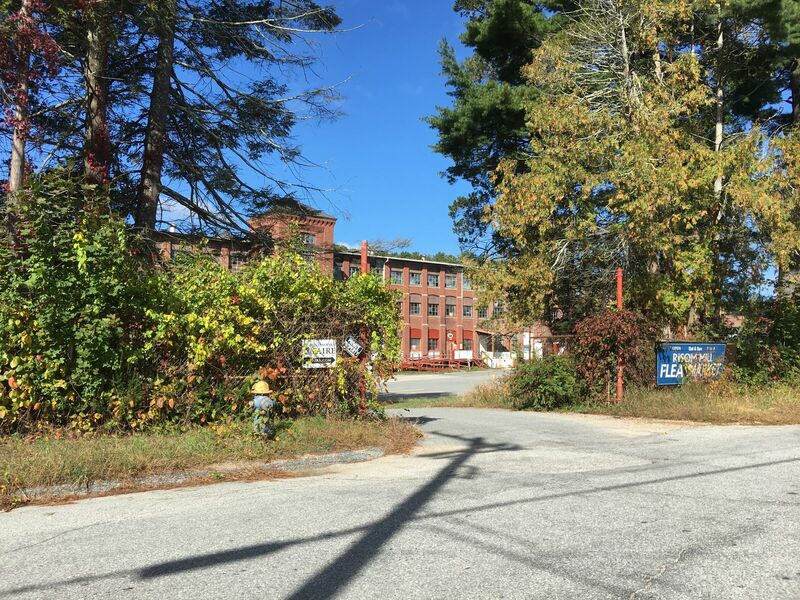 Built in 1899, Risom Mill was originally home to Cluett Peabody & Company, a clothing manufacturer. 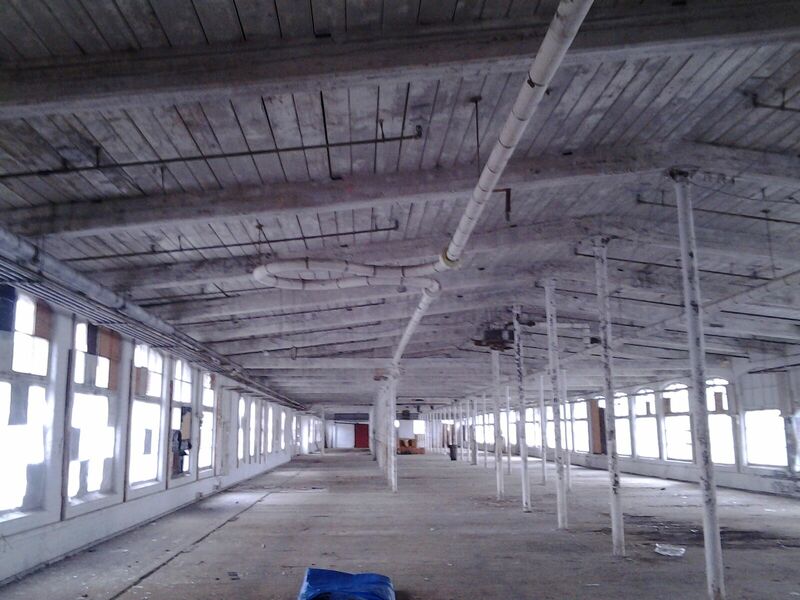 Cluett Peabody & Co. was the largest employer in town, and the mill was a workspace for over 1,000 employees. 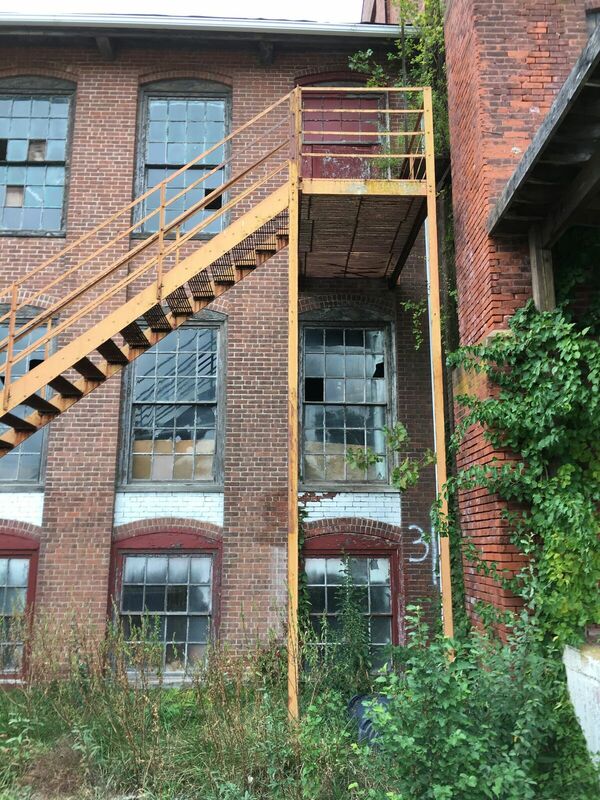 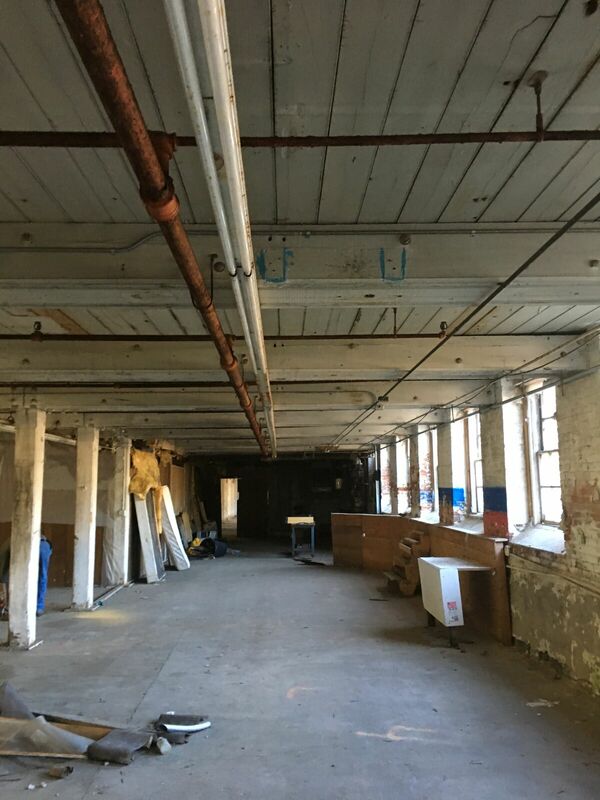 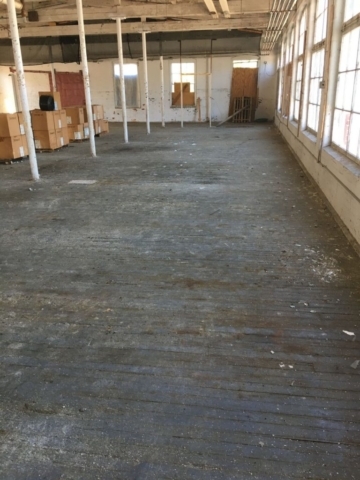 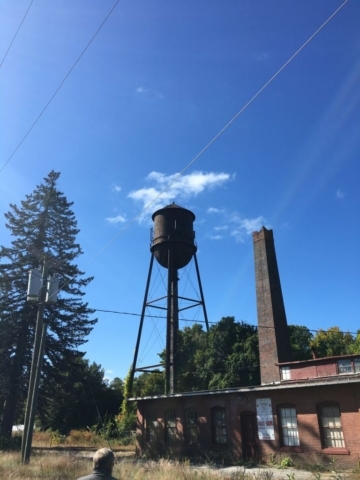 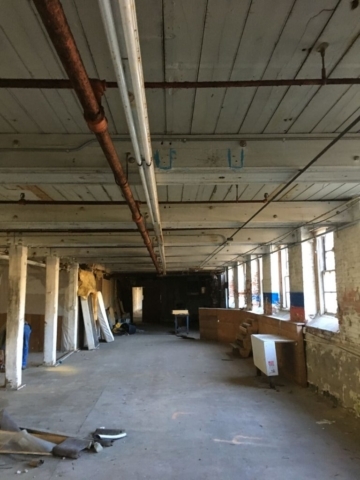 When Cluett Peabody & Company abruptly closed their doors nearly 60 years later, the mill was purchased by Danish-American furniture designer, Jens Risom. 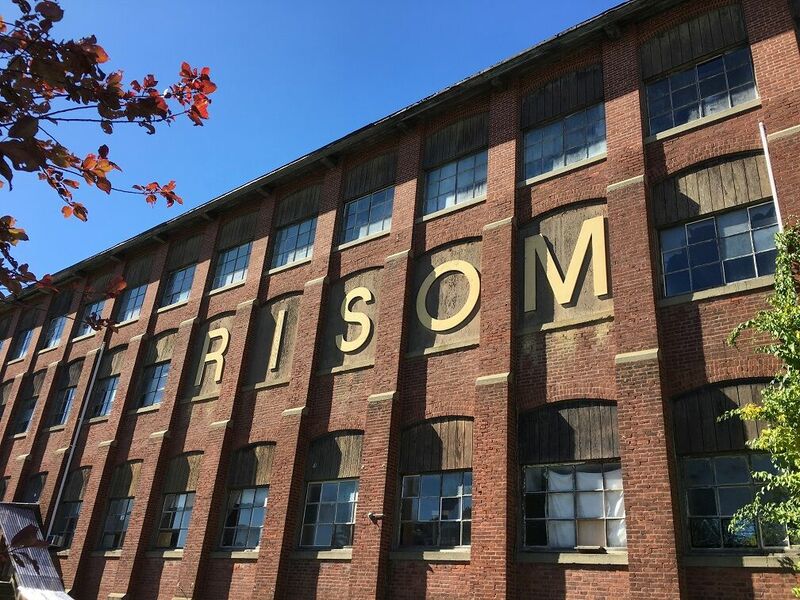 Risom Mill was home to various other things in the years after furniture production ended, but eventually began to succumb to the effects of age and neglect. 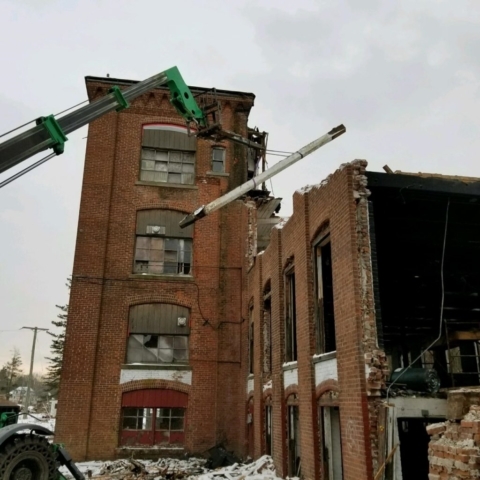 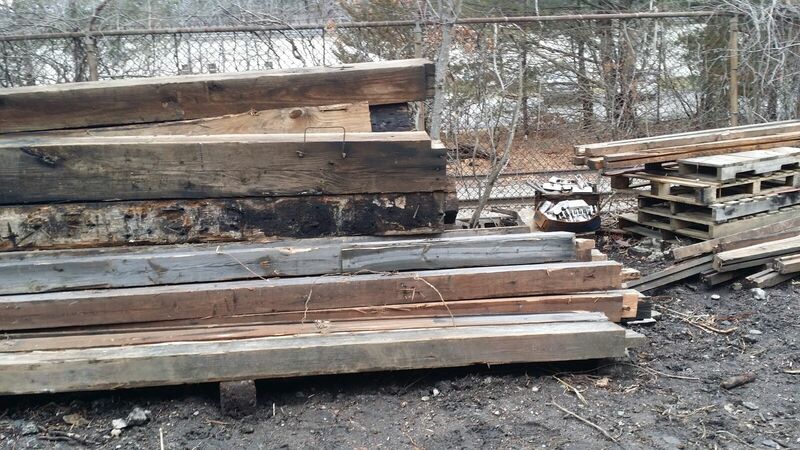 Southend has since stepped in to salvage all of the structural wood and brick. 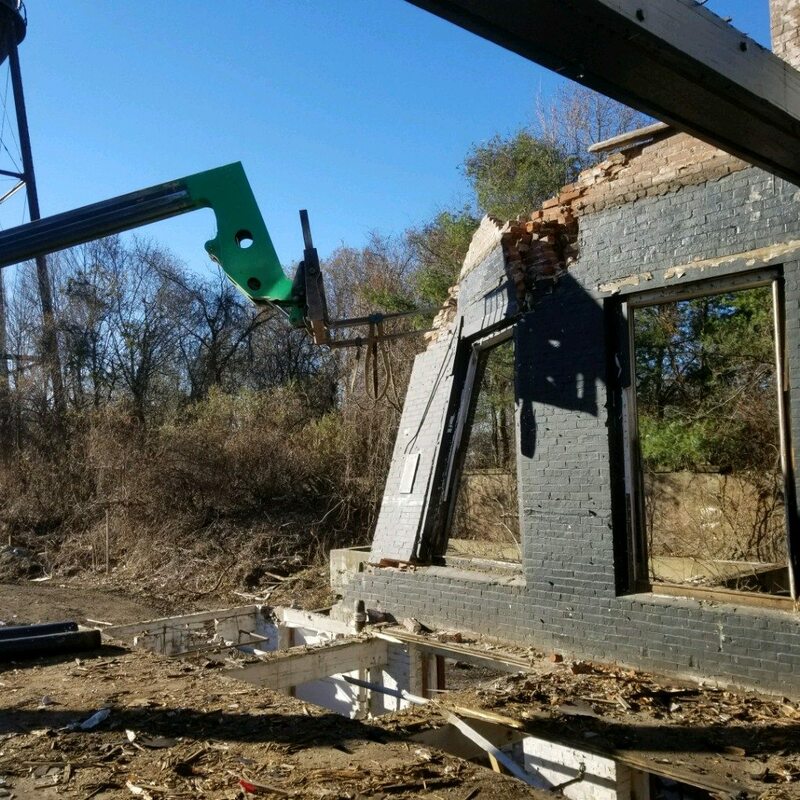 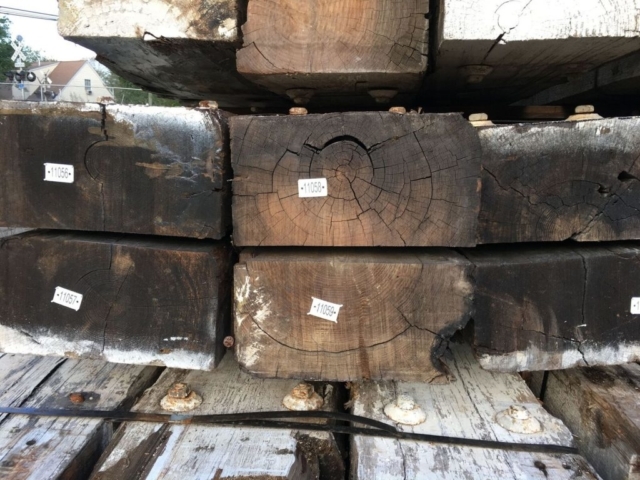 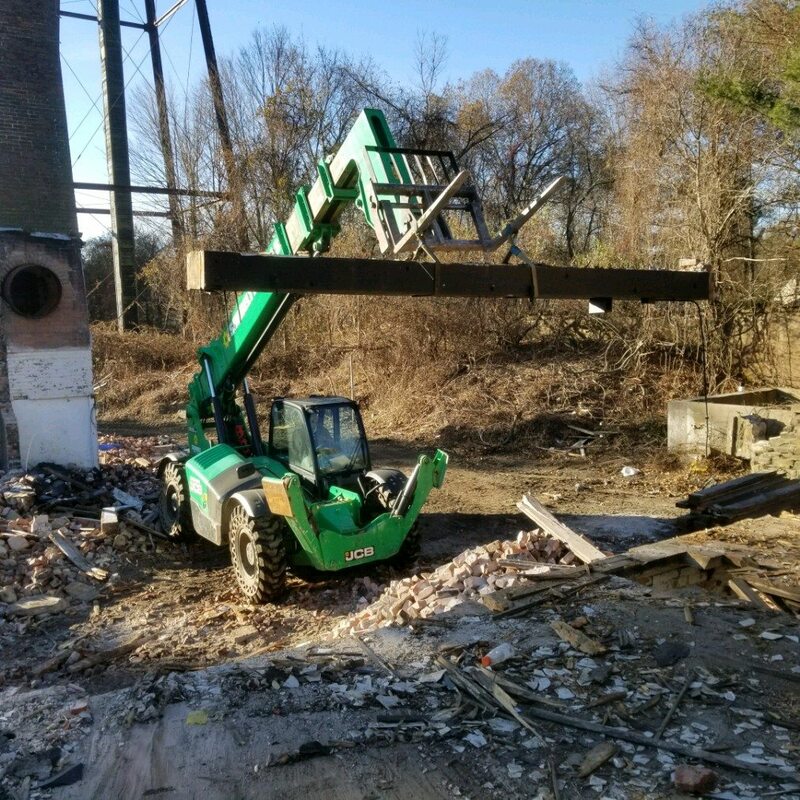 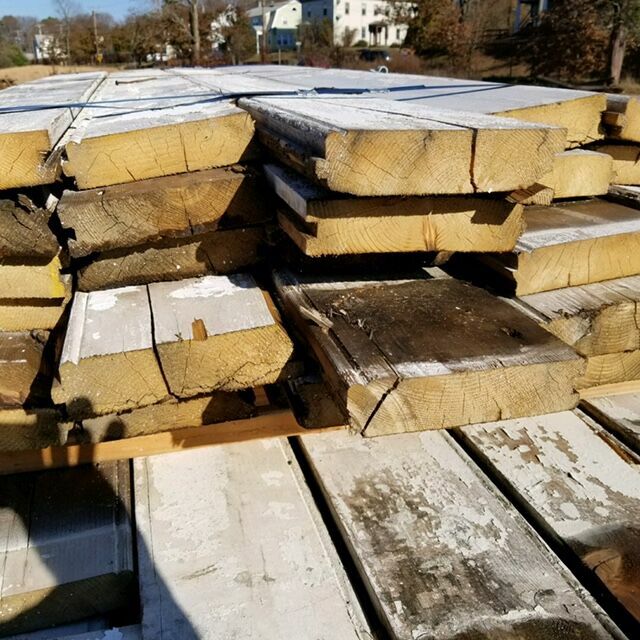 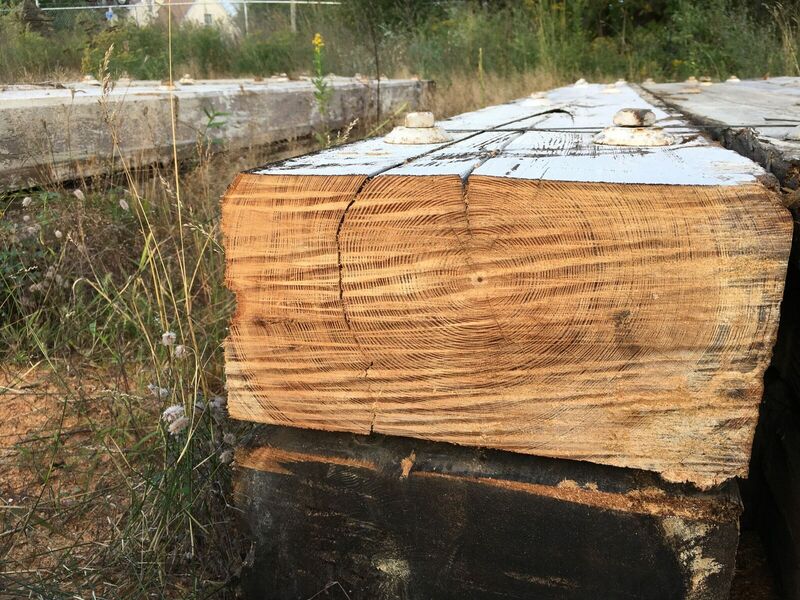 For more information about the historic Risom Mill or the available inventory, call us at 704-765-9773 or contact us here.